For centuries, the goal of watchmaker has been to offer ever higher standards of precision and convenience, but only rarely does a real advance in these areas take place. 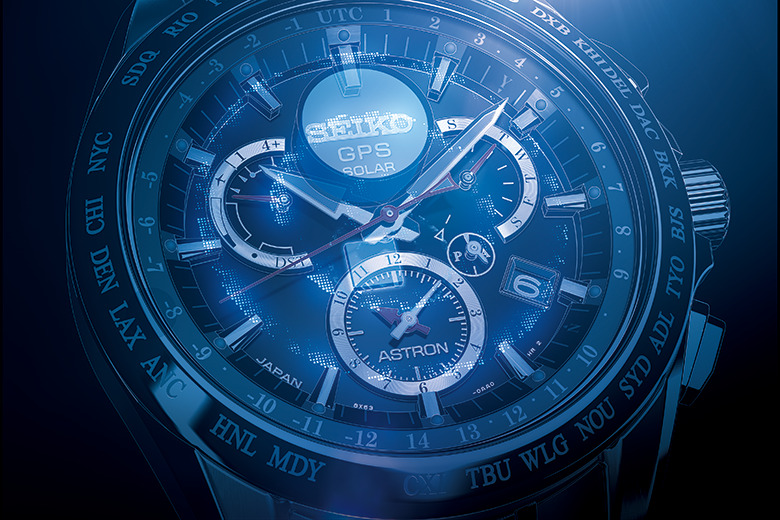 Thanks to Seiko’s relentless drive for innovation, new possibilities in watch technology continue to open up as the new Seiko Astron, the world’s first GPS solar watch, so dramatically demonstrates. 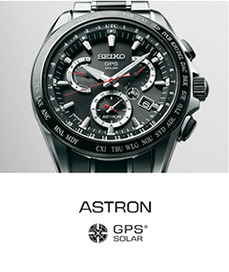 With Seiko’s GPS Solar watch, new standards of precision, ease of use and global convenience have been set. 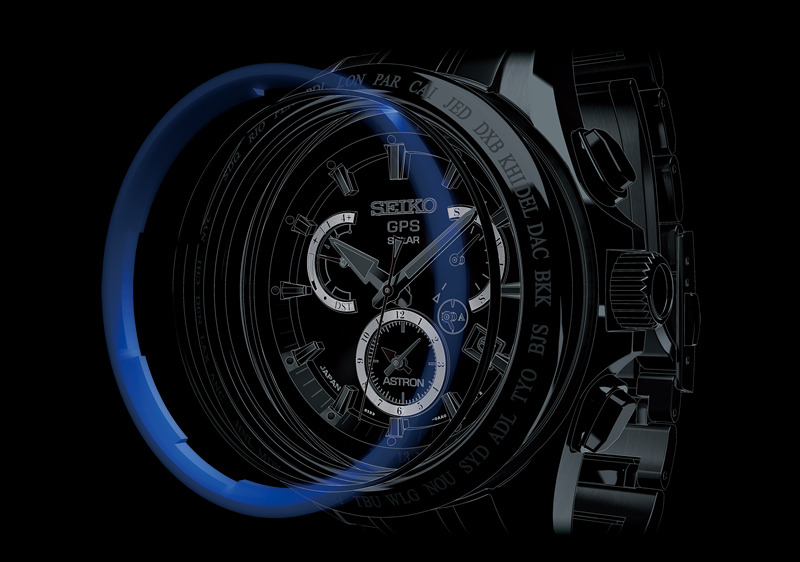 Seiko’s GPS Solar watch is the most significant advance in watchmaking in a generation. Unlike radio control watches, which work only in a small part of the world‘s land mass, GPS solar watch identifies the recognized time zones on earth. Whether you are on a mountain top, in the middle of the ocean, or even in the center of a desert, the watch displays the exact local time. For the time zone information of your caliber, please click here to read more. 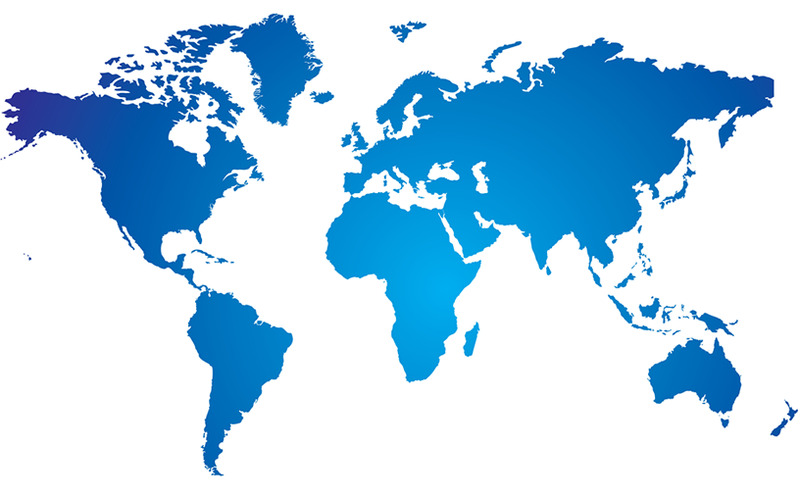 If there are changes in the region/time zone, manual time zone selection may be required. 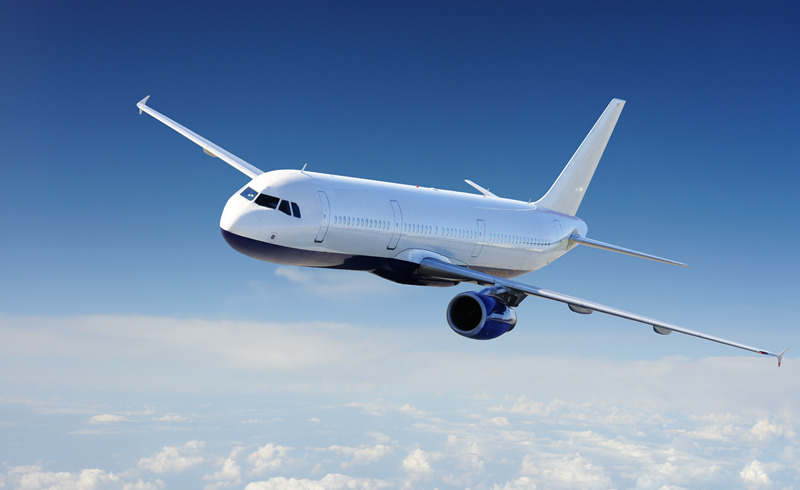 In order to avoid any interference with the operation of electronic devices in an airplane, in-flight mode is available when boarding a plane. In the in-flight mode, the GPS signal reception function will not work.